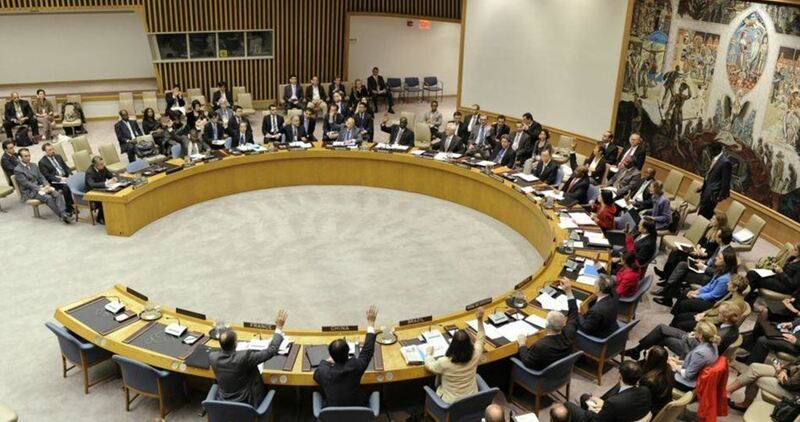 The United Nations General Assembly on Tuesday adopted a majority in favor of a resolution reaffirming the right of the Palestinian people to self-determination. 176 member states voted in favor of the resolution. 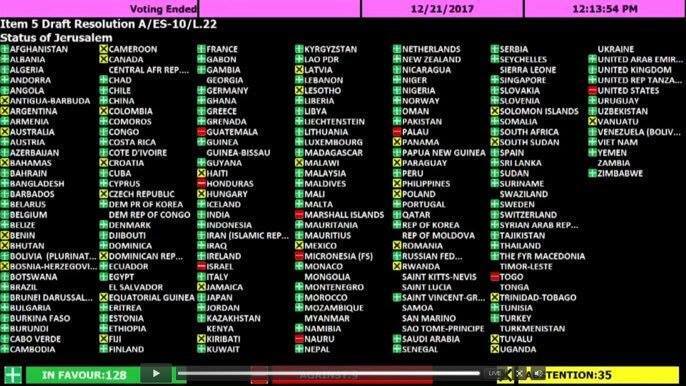 Only seven countries voted against it, including the United States, Israel, and Canada, while seven countries abstained. The sweeping vote comes one day after the United States vetoed a Security Council draft resolution on Jerusalem. According to observers, Tuesday’s vote shows that the world rejects the U.S. unilateral position on Jerusalem, which increases its isolation. 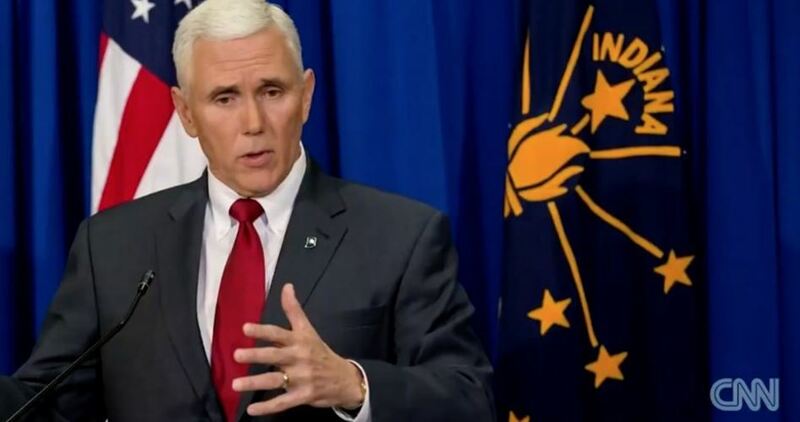 On Monday, the United States blocked an Egyptian-drafted Security Council resolution at the United Nations that would have rejected President Trump’s recognition of Jerusalem as Israel’s capital. The Egyptian proposal calls on the international community to refrain from the establishment of diplomatic missions in Jerusalem in accordance with Security Council Resolution 478 of 1980. Trump’s Dec. 6 decision to recognize Jerusalem as the capital of Israel and start lengthy preparations to move the U.S. embassy from Tel Aviv to the holy city has been criticized by all the Arab countries and many U.S. allies, including fellow Security Council members France and Britain. 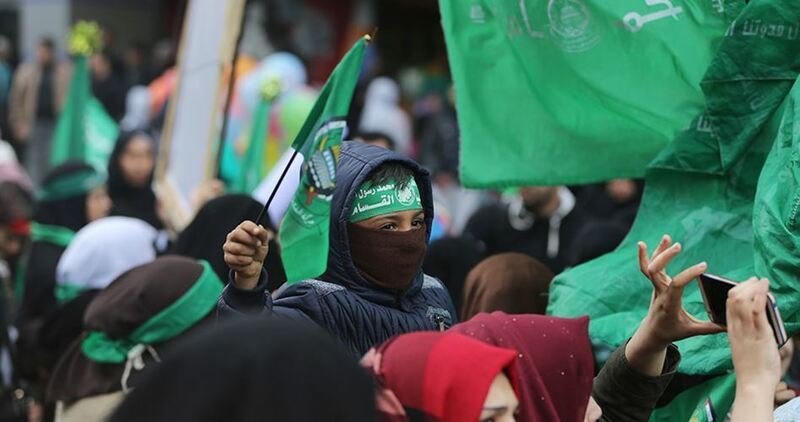 Al-Qassam Brigades, the armed wing of Hamas, on Wednesday organized a military parade in Gaza City on the occasion of the Movement’s 30th founding anniversary. Hundreds of masked armed fighters in army uniform toured the main streets of Gaza City, carrying different weapons, including homemade sniper rifles and rockets. December 14 of each year marks the anniversary of Hamas’s inception in 1987. 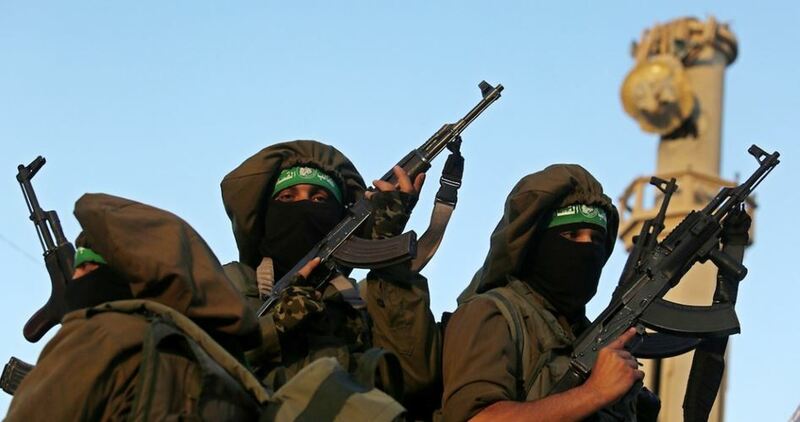 Its armed wing, Izz ad-Din al-Qassam Brigades, was created later in 1991. 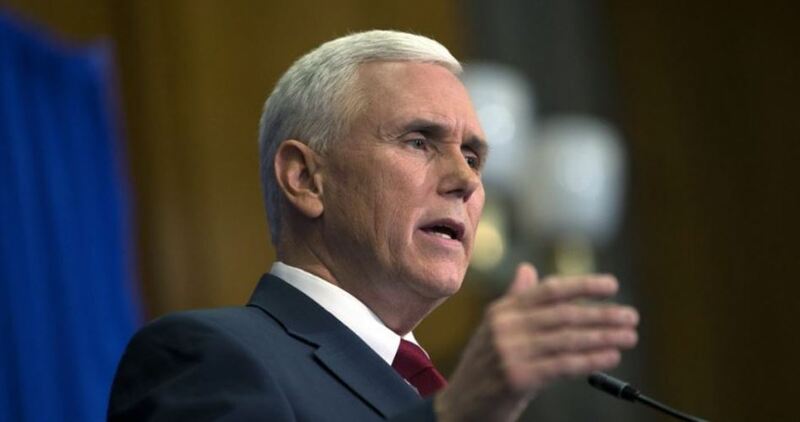 A group of Palestinian academicians launched a national initiative demanding Palestinian Authority (PA) President Mahmoud Abbas not to meet the US Vice President Mike Pence who is expected to visit the West Bank and Israel next week. The academic Adnan Abu Amer, Head of Political Science Department at al-Ummah University in Gaza, told the PIC reporter that the initiative came in response to the US President Donald Trump’s decision to recolonize Jerusalem as the capital of Israel and accordingly to move the US embassy to the holy city. Abu Amer, one of prominent figures who launched the initiative, affirmed that 1,000 signatures were collected from Palestinian academicians in the West Bank, Gaza, Occupied Jerusalem, 1948 Occupied Palestine and diaspora in addition to Gulf countries. 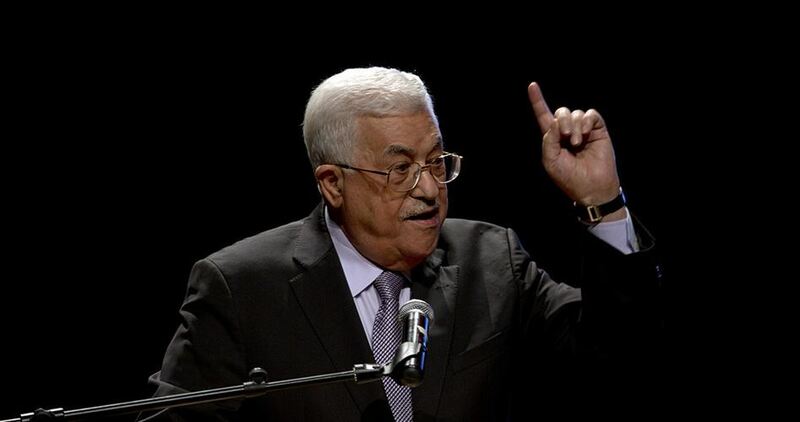 The initiative will be submitted to the office of PA President Mahmoud Abbas next week, Abu Amer concluded. Scores of Palestinian youths on Monday morning participated in a march before Beit Hanoun crossing. It aimed at preventing the Bahraini normalization delegation from entering Gaza Strip. 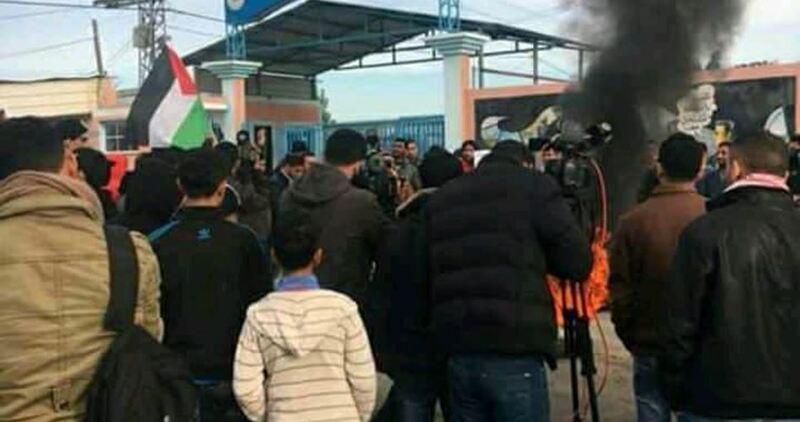 The PIC reporter said that the protesters torched car wires as an expression for their insistence on not allowing the delegation to enter the besieged Gaza Strip after paying a visit to the Israeli occupation. He added that the outraged protesters carried stones and other staff to be used in order to ban the normalization delegation from arriving in Gaza. For its part, the Ministry of Education announced that it will not allow receiving the delegation in its schools. but I couldn’t travel because of Israel’s assault on Gaza that year. Instead of visiting France, I faced imminent death for 51 days. I tried to go to Egypt through Rafah crossing, the sole point of entry and exit for most of Gaza’s two million residents,but Cairo’s prolonged closure of the gates meant there was no guarantee I could travel. I was number 17,000 on the list of people registered and waiting to cross – there were that many others waiting in line ahead of me.